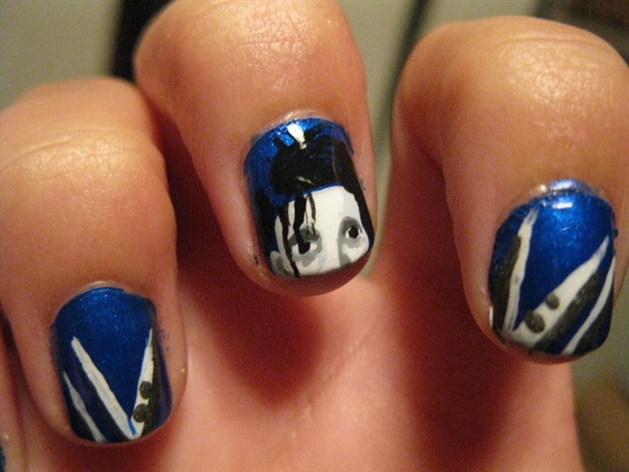 edward scissorhands nail art. . Wallpaper and background images in the Nails, Nail Art club tagged: johnny depp nails art edward scissorhands.